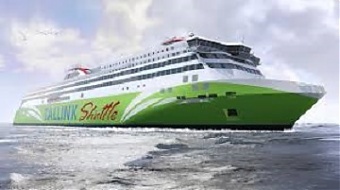 The listed Estonian shipper Tallink Grupp on Thursday announced the purchase of a 250 mln euro liquefied natural gas (LNG) powered shuttle ferry for the Tallinn-Helsinki route. "The volume of the investment is approximately 250 mln euros. 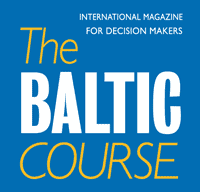 The construction of the new ship is expected to be completed by the end of 2021 or in the first months of 2022," Paavo Nogene, CEO of Tallink, told the press. "Tallink late last night signed a letter of intent with the Rauma shipyard for the construction of a high-speed shuttle ferry for the Tallinn-Helsinki route. I do not use the work Megastar, as this is a new vessel and will be built at another shipyard," he added. "The new vessel will be even more environmentally friendly. The new ship will take into account all collected experiences, including the data collected by Megastar as a reference vessel. Our wish is to build the most efficient and environmentally friendly vessel with the knowhow we currently have," Nogene said. The new ferry will be dual fuel operated, using LNG as its main fuel and will have capacity for 2800 passengers. Historically, four Tallink Grupp ships have been built at the Rauma shipyard and in addition to this, two vessels have been designed in Rauma shipyard. 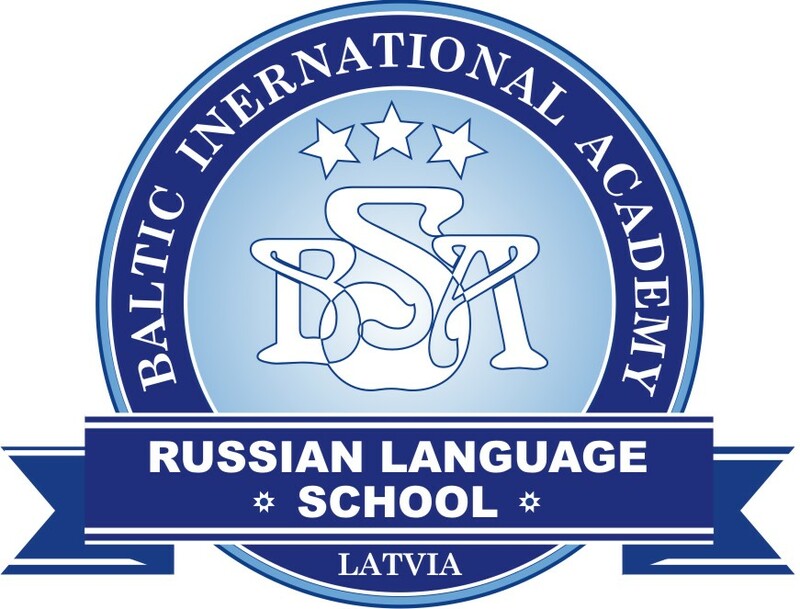 The last ship built at the shipyard was the group's vessel Baltic Queen, delivered in 2009 and currently operating on the Tallinn-Stockholm route. Over the coming months Tallink Grupp and Rauma Marine Construction will work towards the shipbuilding contract and financing arrangements. The total cost of the Megastar was 230 mln euros. The construction of the ship began on August 4, 2015, the keel was laid on February 9, 2016, the christening took place in July 2016, the sea trials took place in December 2016 and the maiden voyage from Tallinn to Helsinki took place on January 29, 2017. The ship's godmother is Finland's former president Tarja Halonen. Megastar is 212 meters long and accommodates up to 2,800 passengers, having the same length and capacity as one of the largest cruise ferries of the company, the Baltic Queen. Megastar uses liquefied natural gas (LNG) as fuel, but will also be able to run on diesel and has a service speed of 27 knots. Designed for the Tallinn-Helsinki route exclusively, Megastar complies with the current and future emission regulations for the ECAs (Emission Control Area), including the Baltic Sea.